DISTINCTIVE, PROFESSIONAL, TOP-OF-THE-LINE QUALITY. 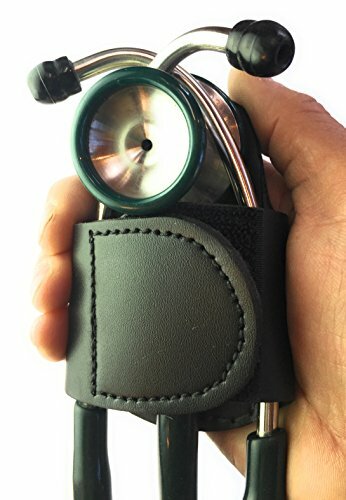 Individually made in Maine from hand-picked cow hides, the BATCLIP holster provides an elegant carrying solution that matches the value that physicians (and all healthcare workers) place in their stethoscopes. 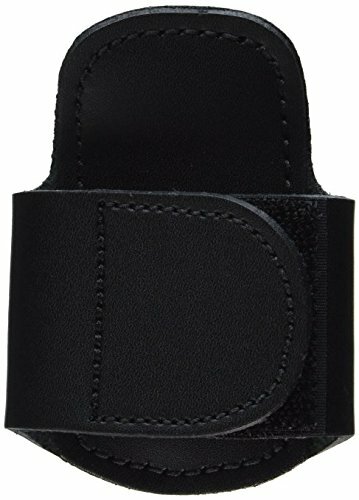 Unlike the newer plastic hip clips, the BATCLIP simply feels better in the hand. Its lineage includes the venerable leather doctor’s bag. Both improve with age are built for a lifetime of proud distinguished use. 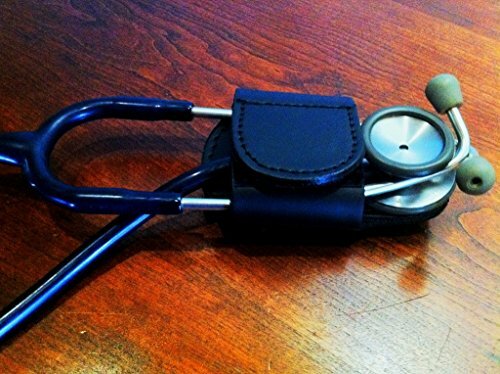 DESIGNED BY AN EMERGENCY PHYSICIAN seeking a solution to repeated misplacement and loss of his own stethoscopes. 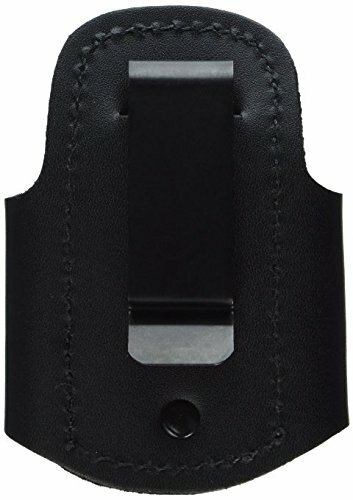 His criteria for an ideal stethoscope carrying solution included extreme portability; durability against water, weather, and age; a fail-safe scope-securing mechanism; quick scope access; and simple scope re-holstering. >20 YEARS OF TESTING. The original prototype, from 1995, has undergone over a dozen substantive improvements based on the inventor’s use in his hospital, EMS, and rural developing world medical practices. Upgrades have included changes in materials (ballistic nylon to leather), fasteners (plastic to metal clips), shape (short to long wings), and even thread types. 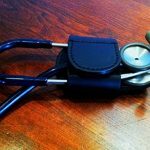 The fundamental driving force has always been to create the best stethoscope carrying solution for real-world medical practice. 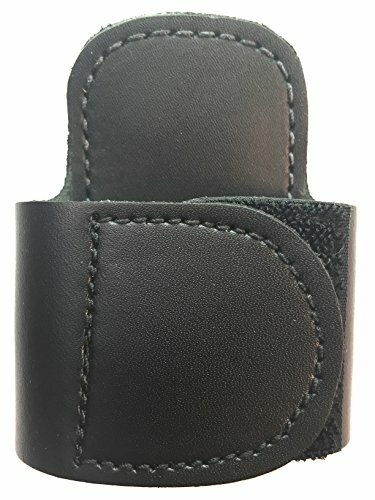 DESIGNED BY AN EMERGENCY PHYSICIAN looking for a solution to repeated misplacement and loss of his own stethoscopes. 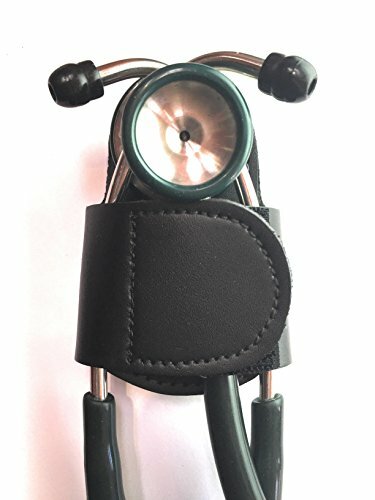 His criteria for an ideal stethoscope carrying solution included extreme portability; durability against water, weather, and age; a fail-safe scope-securing mechanism; quick scope access; and simple scope re-holstering. 20+ YEARS OF TESTING. 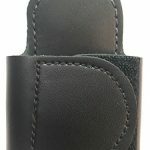 The original prototype, from 1995, has undergone over a dozen substantive improvements based on the inventor’s use in his hospital, EMS, and rural developing world medical practices. 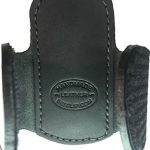 Upgrades have included changes in materials (ballistic nylon to leather), fasteners (plastic to metal clips), shape (short to long wings), and even thread types. The fundamental driving force has always been to create the best stethoscope carrying solution for real-world medical practice. 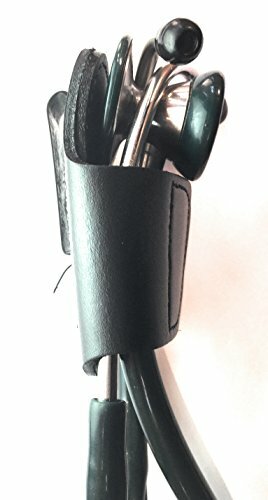 MANY STETHOSCOPE VARIANTS, ONE BATCLIP. 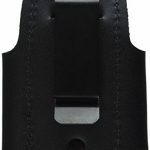 Based on feedback from doctors, nurses, paramedics, veterinarians, and medical students, the BATCLIP is designed to accommodate many variations in scope design. 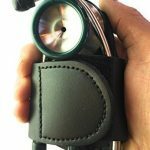 Originally sized to work with the Littman Classic, the holder was redesigned in 2012 to work with scopes having a variety of head sizes. 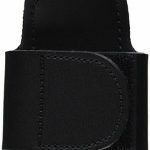 The BATCLIP now fits most types of adult and pediatric stethoscopes, including the single-head Cardiology and electronic or amplified stethoscopes. NO HASSLE WARRANTY. We’re proud of our products. (Our other one, the BATCLIP SHEARS, includes titanium trauma scissors.) Unlike the makers of once-use disposable medical goods, we make BATCLIPs to last for a lifetime. 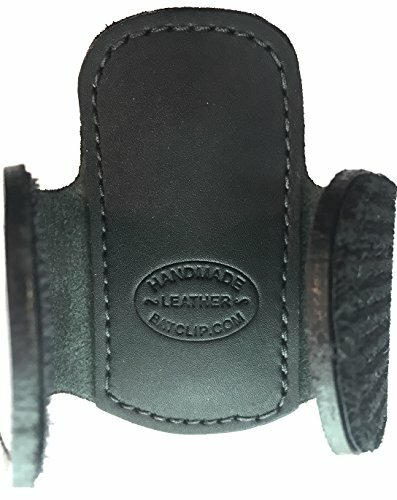 Made with love and care in a small multi-generation family-owned leather shop, the BATCLIP works better, lasts longer, and has achieved a superior reputation because of its success in actual use. 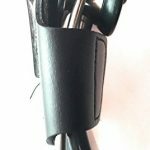 Thus, if anything ever goes wrong with your BATCLIP, we will repair or replace it.